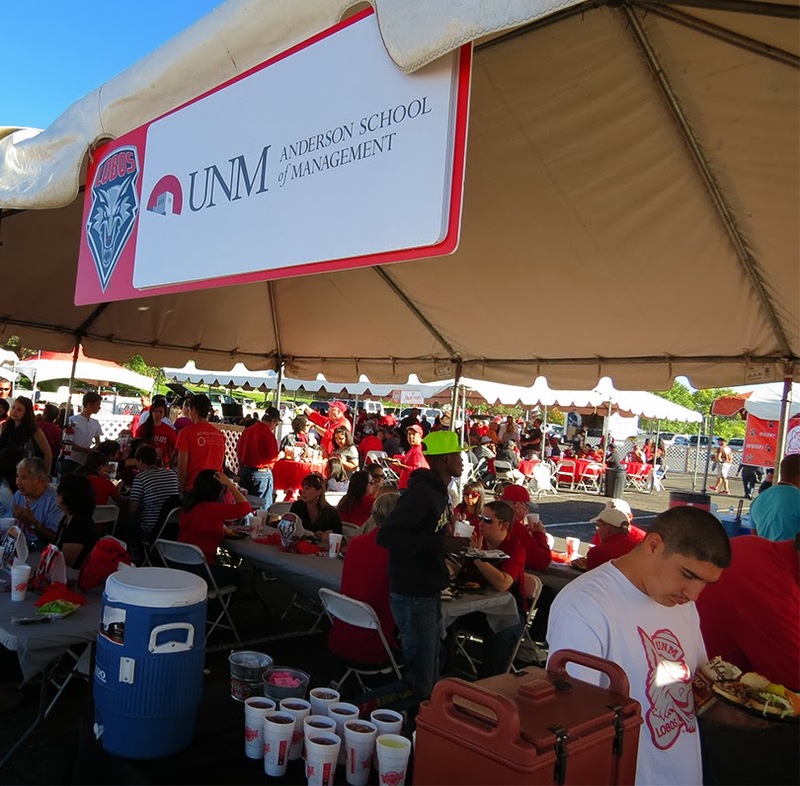 UNM Anderson welcomed more than 200 alumni, students, faculty, and staff at the 2013 Homecoming tailgate. 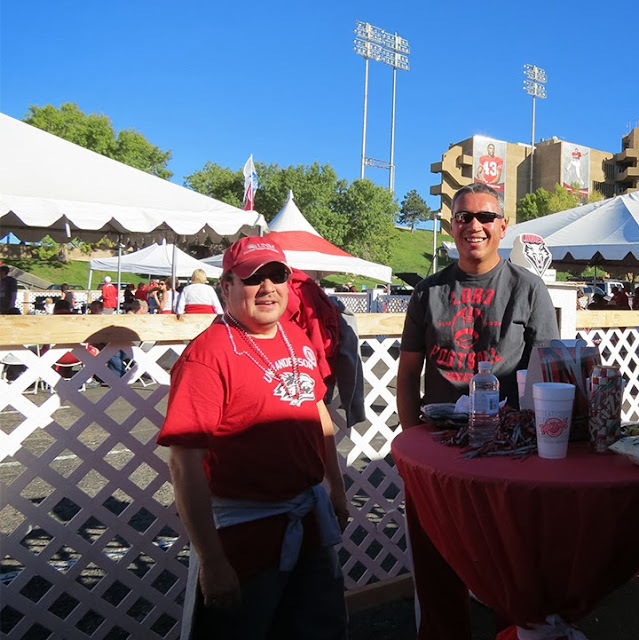 Guests enjoyed food from Fuddruckers and good company before heading into University Stadium to cheer on the Lobo football team. 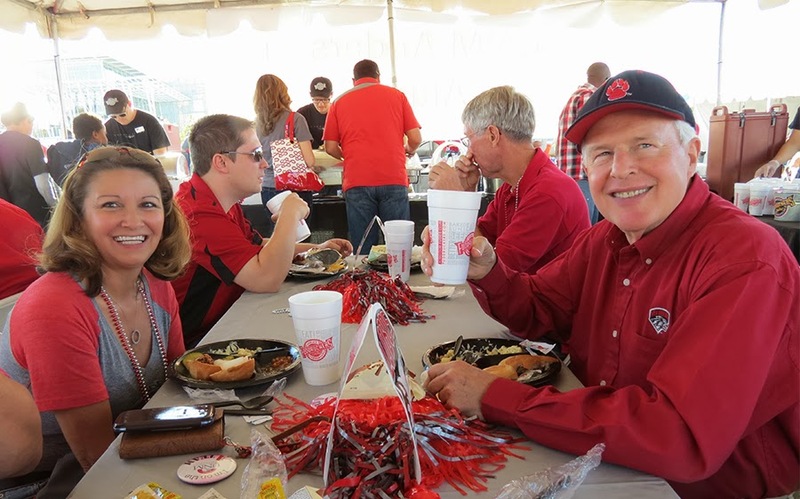 The only glitch in the day was the final score. The Lobos were defeated by the UNLV Rebels by a final score of 56 to 42.